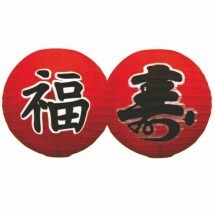 Paper lanterns with Asian inspired designs are an inexpensive yet very effective method of creating a traditional Asian ambiance in your restaurant or at your catered event. 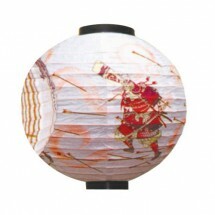 Hang up these Asian paper lanterns in your restaurant and let your customers enjoy the lovely aura they create. 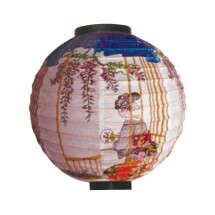 Shop TigerChef for our great prices on paper lanterns and save.